Have you ever considered the importance lighting plays in the day-to-day operations of your business? From setting the right mood to optimizing energy-consumption levels throughout your workspace, your lighting systems, in fact, play a critical role in the daily operations of your company; regardless of whether it’s a professional office, a retail store or even a local restaurant. This brings us to a crucial question: Is your workspace making the most of its lighting systems? A Lutron lighting control system could be the perfect solution – intertwining innovative lighting control technology with energy-saving features at your business in the Short Hills, NJ area. 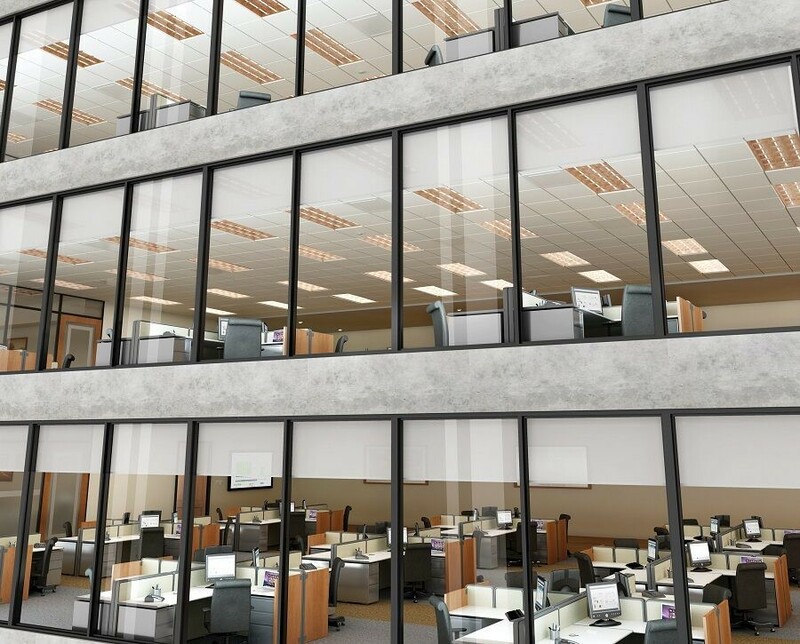 In this blog, we dive into the many impressive lighting features you can bring to your workspace and how Lutron can help transform your company’s atmosphere for the better. Keep reading below for more! For years, technology and interior design have been at opposite ends of the spectrum. Interior designers felt that technology made the room cluttered and mechanical, while technology providers struggled to provide the needed functionality without affecting the surrounding décor. Fortunately, that is no longer the case. 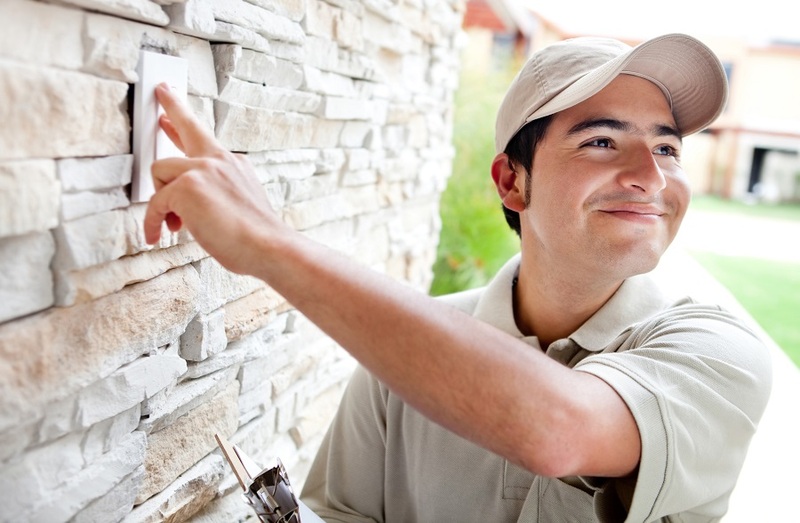 During these hot summer months, you may have noticed an increase in your electricity bills. The heating and cooling systems tend to use the most energy in our homes. Therefore, any home changes that affect how often you have to turn up the AC or heat can significantly lessen your monthly bills. Besides saving money, saving energy also reduces the carbon footprint of your home. But how can motorized shades and other automation tools help achieve this economic goal in your Summit area home? Continue reading to learn three specific methods.